One of Uber's self-driving cars was hit by another car and rolled onto its side in Tempe, Arizona, according to local news reports. While there was a safety driver in Uber's self-driving car, it's unclear whether the vehicle was driving itself in that moment. There were no injuries according to authorities. And Uber spokesperson told Axios that the company is aware of the accident and will provide updates when it has more information. Why it matters: While it appears the accident was caused by the other driver, the accident will raise questions if it is found that the software was controlling the car at the time, including why it couldn't avoid the collision. 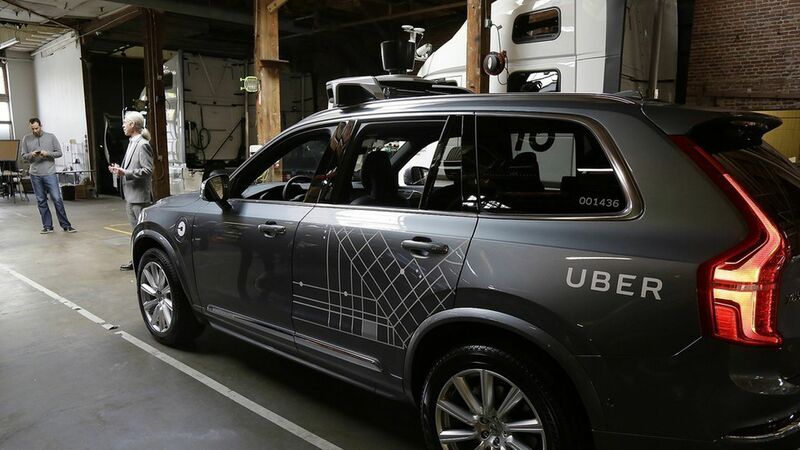 Uber has been working to avoid regulation for its self-driving cars, though in Arizona, it had a heavy hand in shaping the state's legislation on self-driving car testing.